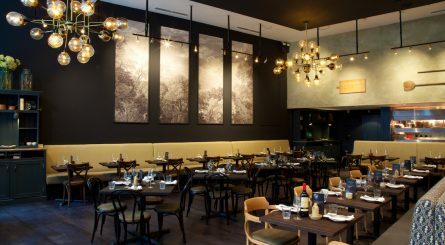 Ekte Nordic Kitchen is located in Bloomberg Arcade, close to the Bank area of the City of London. 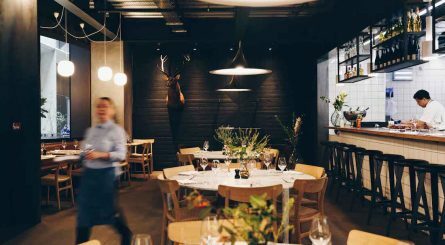 The restaurant serves authentic Scandinavian-influenced cuisine and is available to hire exclusively for private dining events of up to 80 guests or standing drinks receptions of up to 130 guests. 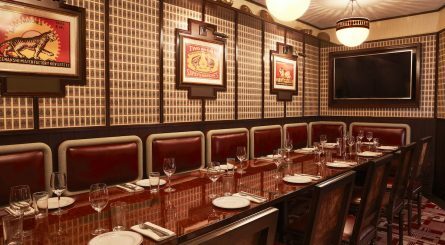 Brigadiers in Bloomberg Arcade in the City of London has private dining rooms seating 10 – 55 guests. 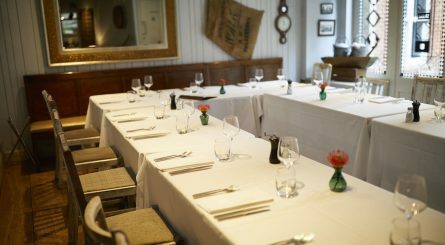 Blighters seats up to 55 guests and the Main Dining Room seats up to 38 guests. 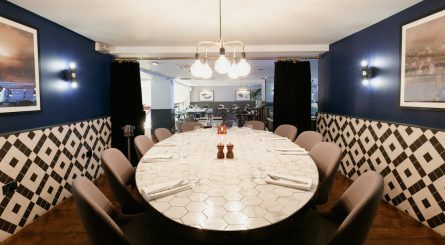 Three smaller private dining rooms seat 10 – 18 guests. 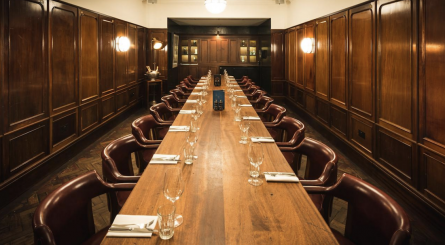 The private dining room at the legendary Hawksmoor Guildhall – located in the heart of the City of London – can accommodate up to 24 seated guests. 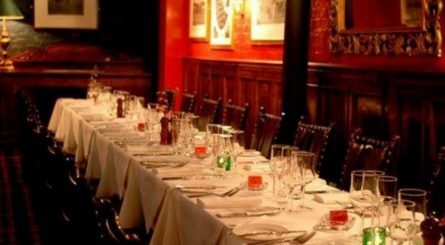 Chamberlain’s is located in Leadenhall Market in the heart of the City of London. 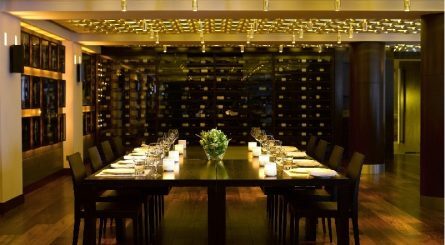 The restaurant has four private dining rooms able to accommodate 16 – 60 seated guests and 25 – 70 guests for standing receptions. 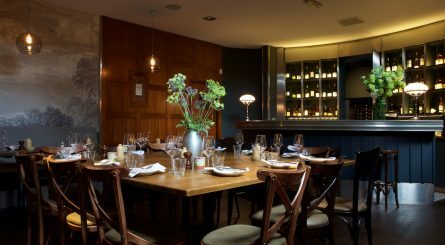 The Vintry is a Fuller’s pub located on the heart of The City between Monument and Cannon Street stations. 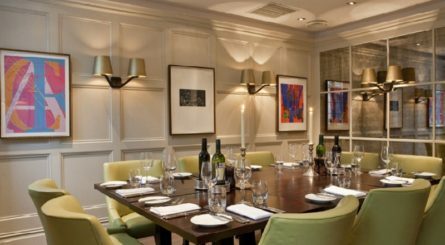 The three private dining rooms at The Vintry can accommodate 30 – 65 seated guests or 40 – 120 guests for standing drinks receptions. 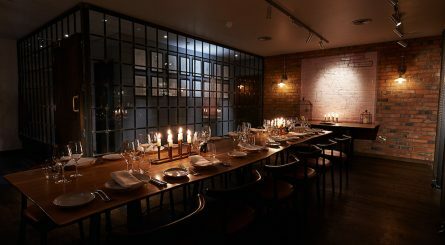 The mezzanine private dining room at Brasserie Blanc, Threadneedle Street can seat up to 50 dining guests or accomodate up to 60 for standing receptions. 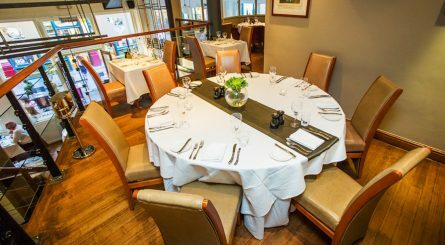 Browns at Old Jewry has private dining spaces seating up to 100 – 250 guests and a small private dining room seating up to 12 guests.